Purpose: The purpose of this course is to introduce the linguistic fundamentals of the Koine Greek language. 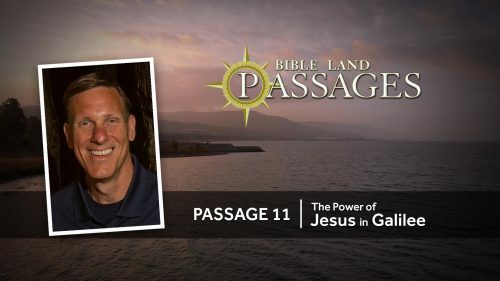 This course is designed for any individual who desires to interact with the earliest language of the New Testament. 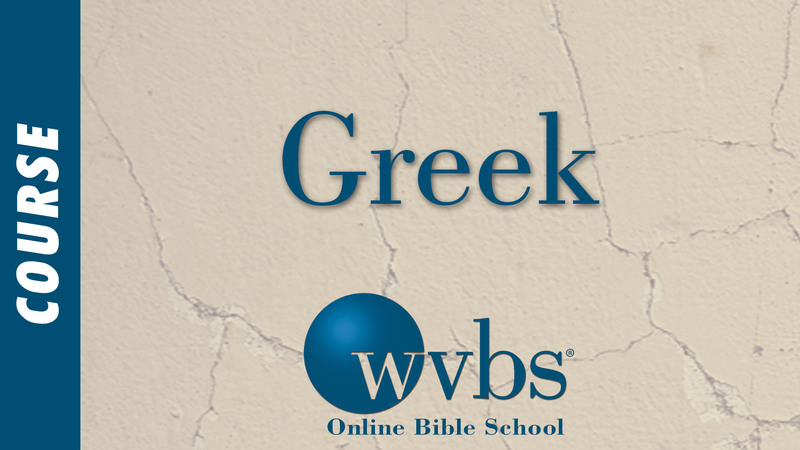 Thus preachers, Bible class teachers and individual Christians can benefit from learning to use the Greek New Testament. Course Goals: (1) To introduce and familiarize the student with the general concepts for utilizing the Greek New Testament. Thus, an emphasis will be given to learning the alphabet, vowels, diphthongs, guidelines for pronunciation, parts of speech and vocabulary. Attention will also be given to the verb system, the use of nouns, participles, prepositions, articles, infinitives, pronouns and conjunctions. Equipped with a basic knowledge of these grammatical components students will be able to translate the various basic sentence structures of Koine Greek. (2) To familiarize students with the use of lexical aids. (3) To educate students about the use of the Greek New Testament in sermons, classes and devotional preparation.